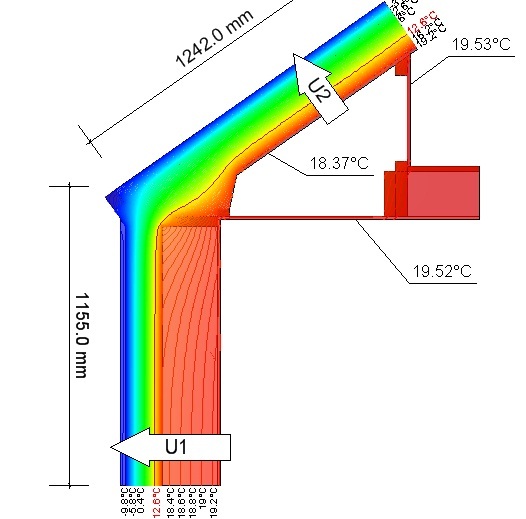 Psi Therm 2D & 3D provides the user with an accessible and easy-to-use interface to construct detailed building sections to determine heat flows & surface temperatures. 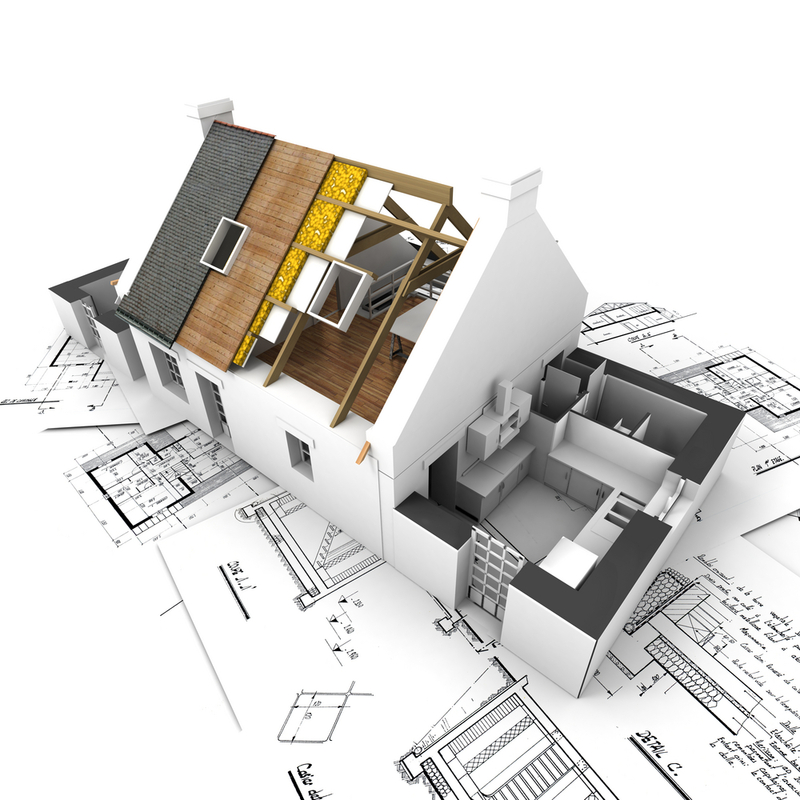 The software automatically calculates psi-values & fRsi values, and generates comprehensive reports in accordance with the relevant standards & conventions for building regulations compliance. With Psi Therm, the user can improve on standard construction details, providing a significantly improved Y-factor and superior building energy rating, while eliminating mould-growth risk. 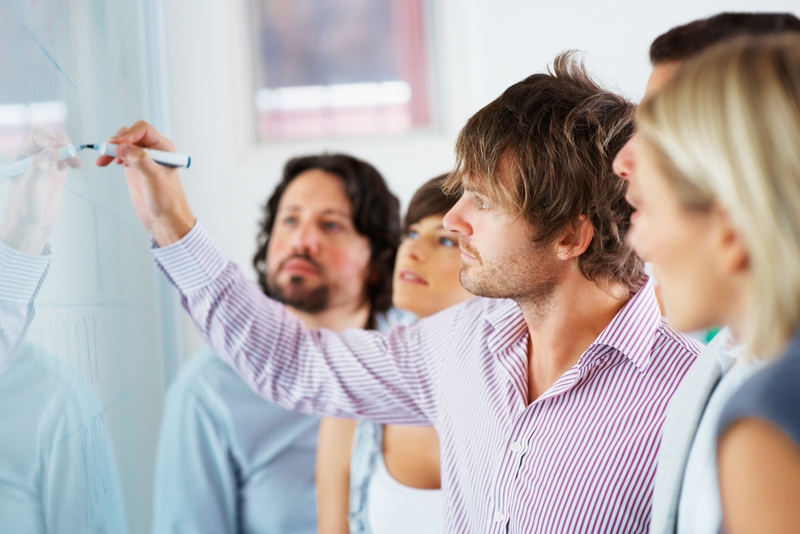 London training course taking place 14th - 16th March 2016! Don't miss out on this opportunity to learn how to carry out thermal bridge assessment in 2D & 3D, with our hands-on course. The course is aimed at professionals working in the Passive House area, however is of interest to anyone who wants to understand how to calculate thermal bridges. The course will present all the methods required by the Passive House Institute for ambient junctions as well as the ground floor connections, never before presented in English until now! To book your place click here or go to our pricing page. Click here to download the course brochure. As competent assessors under Part L1a as well as members of the Irish National NSAI Accredited thermal modellers scheme, we can offer you support for any of your project needs. We also provide third-party certification of analyses to all Psi Therm license holders in accordance with the requirements of BR497, ISO 10211 & ISO 10077-2. For more information on this service please contact us.